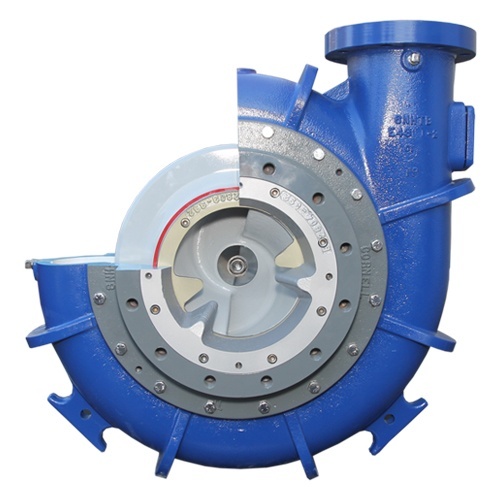 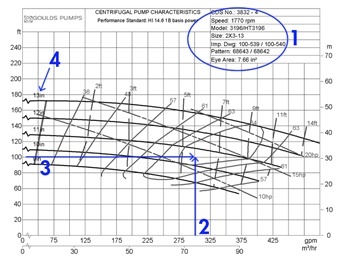 The cutter pump was created in order to address the urgent need of reducing clogging due to ragging. 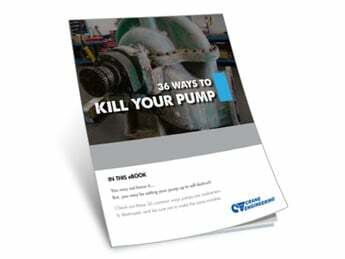 With the increased use of 'flushable' materials and extraneous cleaning products, the issue of clogging—leading to downtime, pump destruction, and pipe damage, has increased markedly. 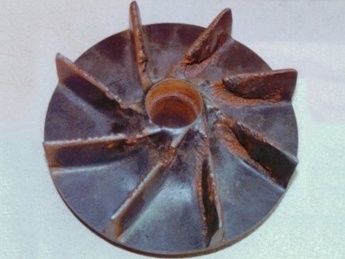 Useful in municipal, agricultural, and other markets, the cutters unique stationary and rotating blade design allows material to pass through the impeller that would tend to clog a non-cutter pump.